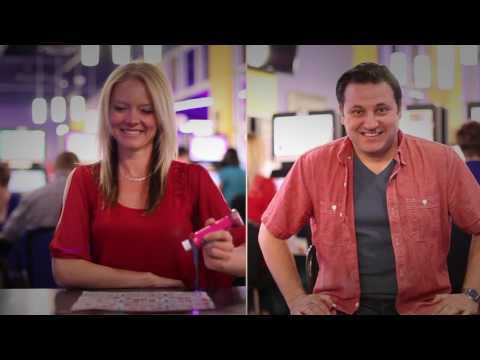 When you are looking for something to do in Sudbury or near Valley East in Val Caron, our gaming centres can offer tonnes of fun and entertainment. Try your hand at paper bingo, electronic bingo, TapTix Gaming Machines, and our Play on Demand electronic games (P.O.D. Games) . You can enjoy alcoholic and non alcoholic beverages in our licensed facilities and catch a sports game on our large electronic screens in our private TapTix lounges. Check out our Sudbury and Val Caron Events Calendar for exciting new special events.